I was already discussing how Huawei, a huge Chinese telecom company, is slowly turning into Nokia. 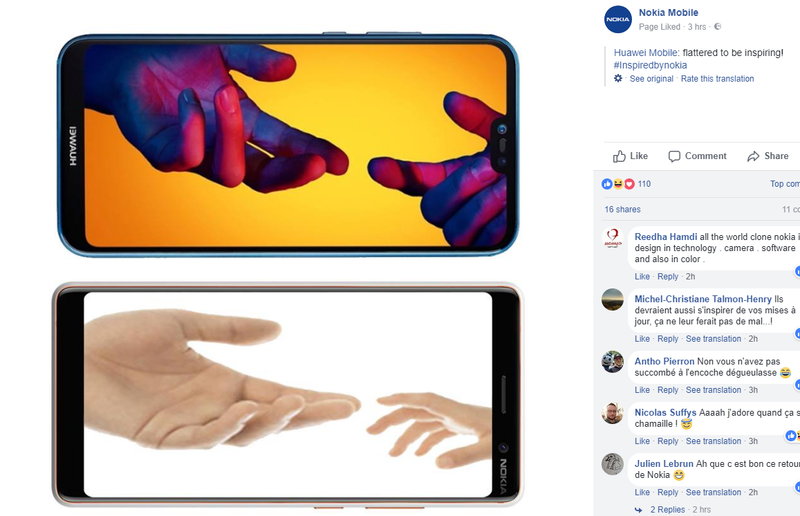 Or maybe taking her place… Well, their latest phone P20 Pro was an attempt to bring the Nokia like a camera monster to their portfolio. That phone really is a camera monster. But, another thing is also pretty much Nokia-like on Huawei’s latest top model phone. 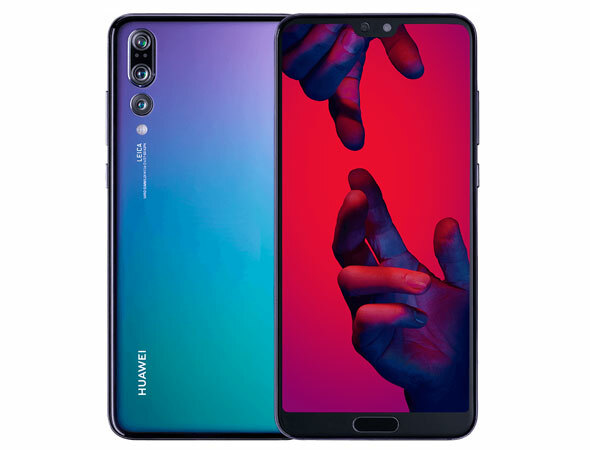 Not only they have a 40MP camera on their device, Huawei is promoting it with Nokia hand touching logo like wallpaper. Ok, Nokia 808 PV had 41 MP camera sensor, and hands are a bit different, a bit of Michelangelo’s Creation of Adam there, but one got to see the similarity. 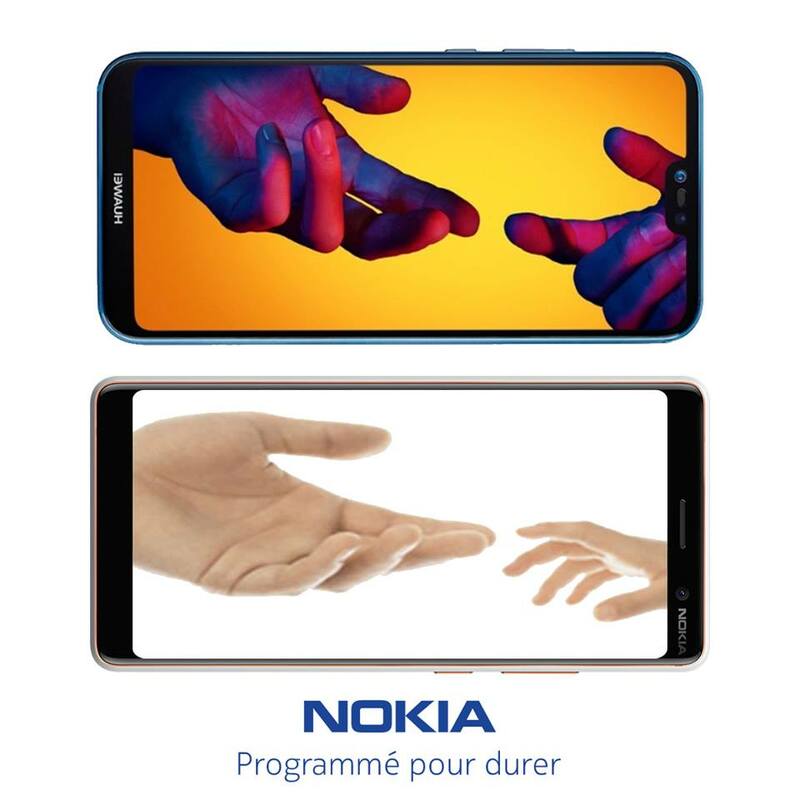 This time NokiaMobile France reacted to that 😊.